Treatment options for metastatic melanoma are evolving rapidly — creating uncertainties about the best strategies for sequencing targeted and immunotherapeutic agents. Immune checkpoint inhibitors provide a much-needed alternative to targeted therapy and are changing the management of metastatic melanoma. Adjuvant CTLA-4 checkpoint inhibition with ipilimumab is an effective option in this setting, according to the National Comprehensive Cancer Network (NCCN), as are PD-1 inhibitors such as nivolumab and prembolizumab.9 Guidelines for metastatic melanoma also identify nivolumab/ipilimumab combination therapy as a first-line and subsequent treatment option, though combined treatment is more toxic. Should Nicotinamide Be Used for Melanoma Prevention? 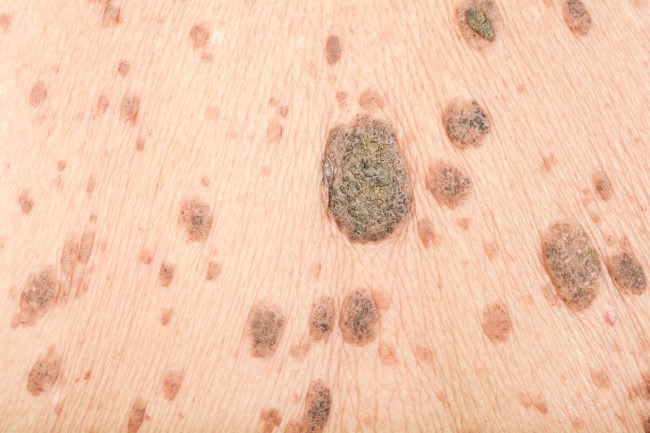 Asked to identify the best first-line therapy for patients with metastatic BRAF-mutated melanoma, Dr Amaral said there is not yet a definitive answer. “Combinations of targeted therapy with BRAF plus MEK [inhibitors] are superior to targeted monotherapy, and targeted therapy can also offer long-term benefit,” she said. “Yet immunotherapy in the first line is also feasible and might be a better option for some patients.